Weird Land Luang Nuea, Doi Saket, Chiang Mai. Weird Land is High mountain area with a section missing. 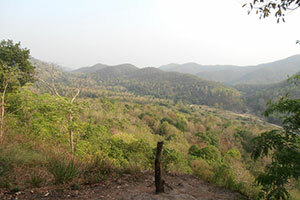 A view point of the Ban Pa Sak community. Located to the northeast of the community. Forest condition is natural forest area.